There are many types of antifungal creams that are used to treat a variety of infections. A good antifungal cream will be able to treat the fungal infection easily within a few days with causing any major side effects. Before we have a look at what role does anti-dandruff shampoo plays in our scalp care, we need to understand what dandruff can do to our hair. A healthy scalp is imperative for healthy hair. The scalp is the only living part of the hair which means you need to look after it carefully. An irritated scalp can damage hair more than you can imagine. Additionally, hair grown from flaky and dandruff affected scalp is damaged as compared to the hair that grows from a healthy scalp. While scratching, you can also damage the hair follicles and prevent them from producing good hair. 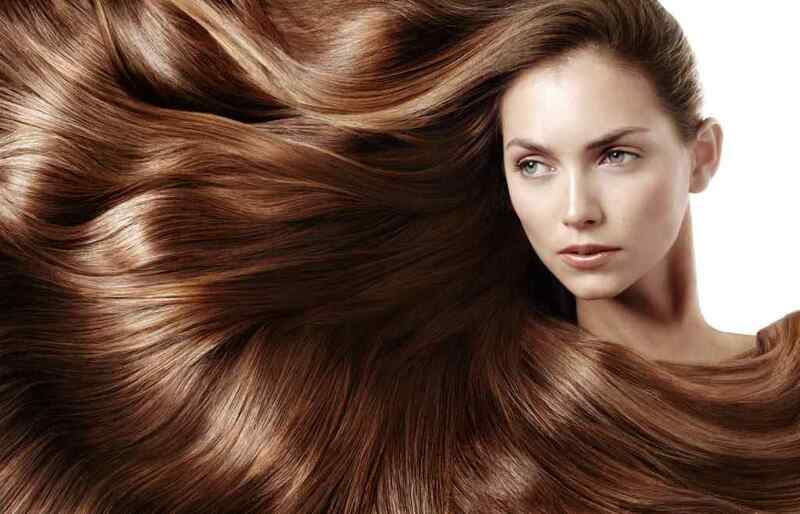 Plus, when you have a dry scalp, the hair produced will also be dry and frizzy.